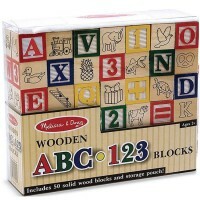 Educational Toys Planet believes that the earlier you start reading with your children the more developmental benefits they will get. 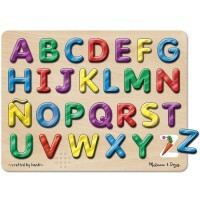 Top 10 Reading Toys present the best selection of quality learning products that will help your children to learn alphabet, recognize letters, introduce spelling, develop vocabulary. 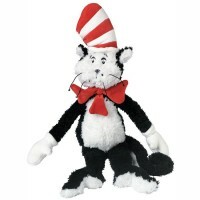 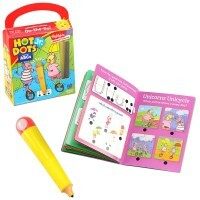 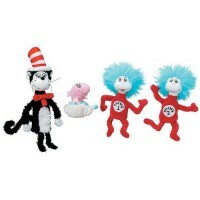 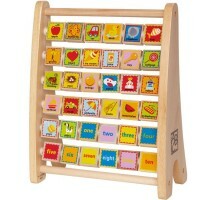 There are quality playthings that will promote reading skills, make reading easy and fun for both children and parents. 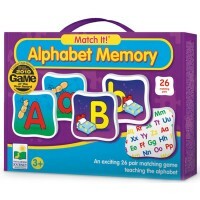 ABC puzzles, word games, language learning electronic toys, spelling games, pretend playset are among our Top 10 Reading Toys. 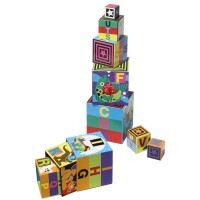 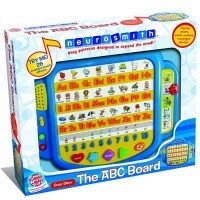 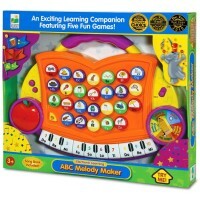 These learn to read toys received the best reviews from consumers, teachers and pediatricians.